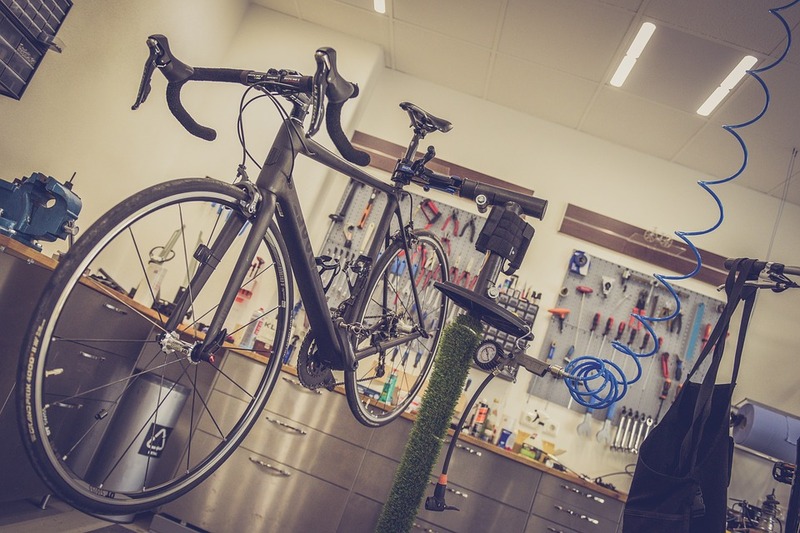 Proper maintenance is crucial to keeping your bike running smoothly in all weather conditions. Our mission is to educate cyclists to a high standard, which in return will save money and keep them safe out on the road. By avoiding/preventing corrosion on wearable parts, the average cyclist can more than double the lifespan of most components on their bike. We provide bike maintenance classes that cater to all skill levels, from basic puncture repairs to advanced bearing systems maintenance. We can offer you a tailor-made programme to suit your skill level and requirements. One class takes 2 hours. The price for an individual class is €75. The price for groups is €55 per person (maximum group size is 3 people).